This review was probably one of the easiest ones we have done. Frankly, we could not handle the guy, he is annoying. As far as his program, there is no magic to this program. A bunch of meals weird, hard to prepare meals and routine and pedestrian exercise routines. Nothing out of the ordinary. Buy a cooking book or watch the Food Network and watch youtube video of random exercises and you will be better off. BUT, let’s talk about Joe Wicks. What is wrong with this guy? He is either too hipper or high on something. The way he presents his program is beyond annoying. Perhaps he thinks that the faster he talks and the faster he prepares meals, shows that he can get you fit. Well, again; annoying. 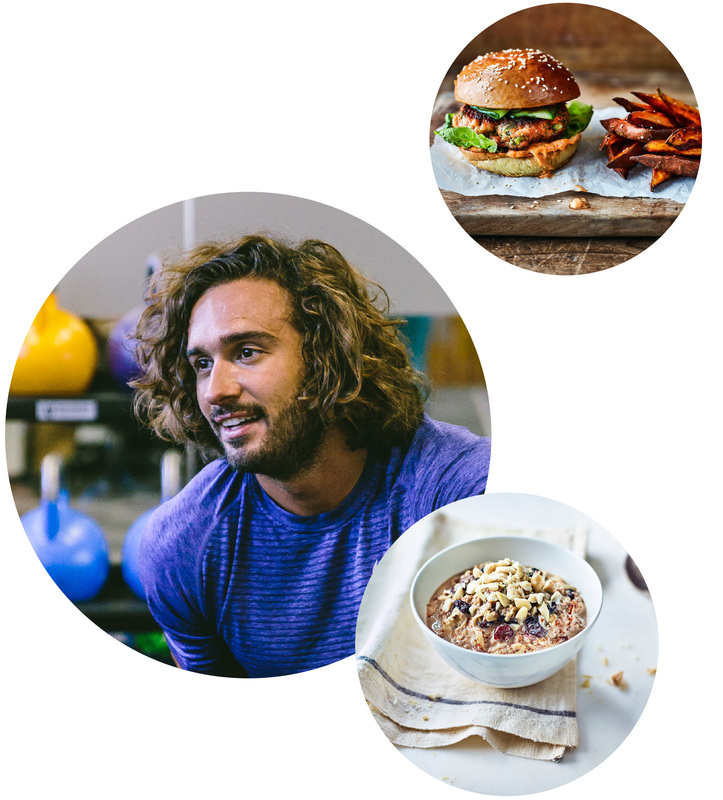 Like many other self-proclaimed fitness gurus, Joe Wicks has no formal, college education, no scientific or medical research, just a good marketer. We give him 2 stars because he is a good marketer. He has built a solid following in social media. That is about it. Another Get-Fit-Quick-Scheme.